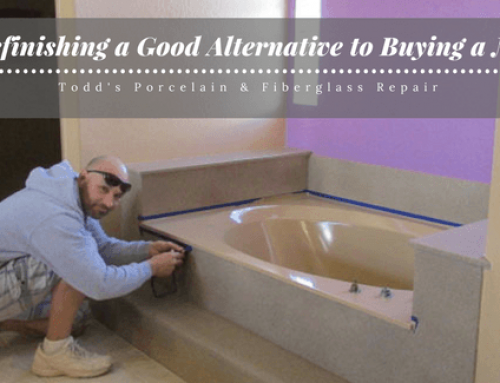 Home » Blog » Can a Fiberglass Bathtub Be Refinished? Fiberglass bathtubs are common in today’s homes. They are lighter and less expensive than the cast-iron tubs of the past, and they have more design options. The tubs often include an attached surround that includes shelves and towel bars. The trouble with fiberglass tubs is that the coating can be damaged or wear down over time. The surface can crack if a child drops a heavy toy in the tub or if you drop a shower head. The surface can become stained or dull even with great care. 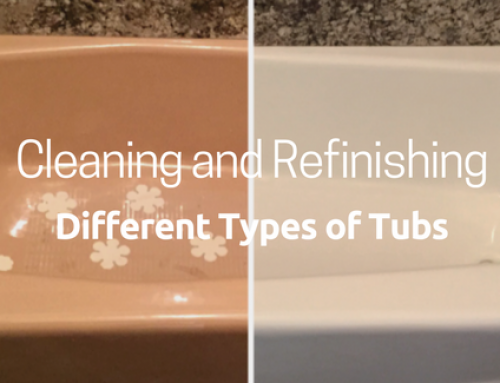 Instead of getting a new tub, you can opt to have it refinished. Getting a new tub is expensive, and it is an intensive process that can involve cutting out the tub or even cutting through the walls. That’s a tiring process that a lot of homeowners don’t want to deal with, even if they are hiring a professional to do it for them. 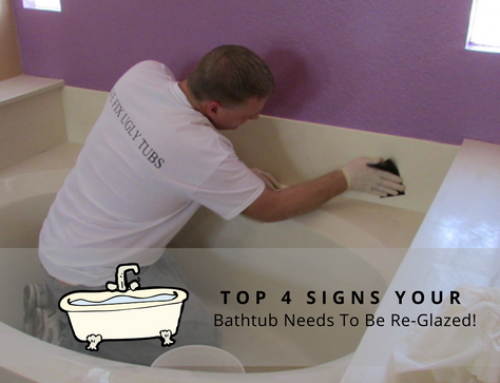 Fortunately, bathtub refinishing can help you restore your tub and make it look like new. Before the fiberglass bathtub refinishing can begin, the area has to be prepared. Any bathtub and shower repair in Mesa must be performed first, and then the tub has to be thoroughly cleaned. 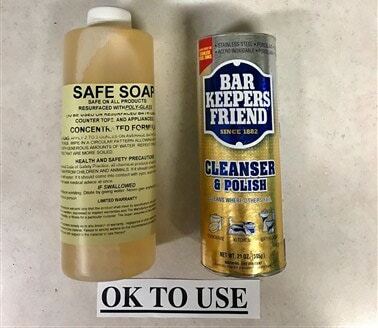 This will include dissolving any contaminants that might be on the surface, including old silicone and other materials. The surface then must be sanded well to make it smooth and to allow the acrylic polyurethane coating to adhere well. The sanding is perhaps the most important step in the process, so it must be performed properly to get the best results. It is important that a coat of primer be applied before the top coat of acrylic polyurethane is sprayed. 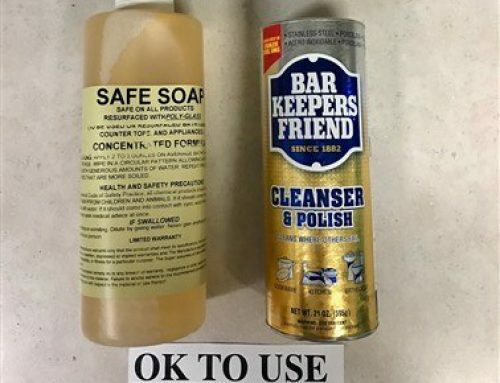 Other areas of the bathroom will also be covered and taped off to ensure that any overspray does not get on the walls, floors, and other items. The tub is completely vacuumed to remove dust and then wiped with a surface prep solution multiple times. The acrylic polyurethane coating is applied in several coats to get even coverage and a longer life span. Each coating is applied thinly and evenly and allowed to dry before another coating is applied. It is important that the professional you hire for your fiberglass bathtub refinishing has the experience and the training to understand how to apply each of the coatings and how long to let them dry. The professional should also understand how humidity can affect the process and should be able to account for it accordingly. Proper application will ensure that the new coating lasts for many years to come. Mistakes in the application can lead to bubbles, cracks, or discoloration, which can make the tub look worse than it did before the refinishing process. Hiring the right professional for your fiberglass bathtub refinishing in Phoenix is critical to getting good results. 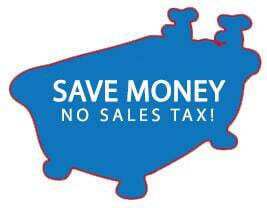 Start by asking for recommendations from people you know who have invested in bathtub refinishing. People who have had a good experience will be happy to share it with you. If it’s someone close, you may also have the opportunity to check out the tub for yourself to see the quality of the work and how well it has held up. Check online reviews for any professional you are considering, and check out the company’s credentials. You should hire someone who has plenty of experience and extensive training. 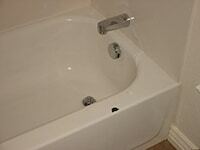 In Phoenix, Arizona, Todd’s Bathtubs is known as the authority in bathtub refinishing. 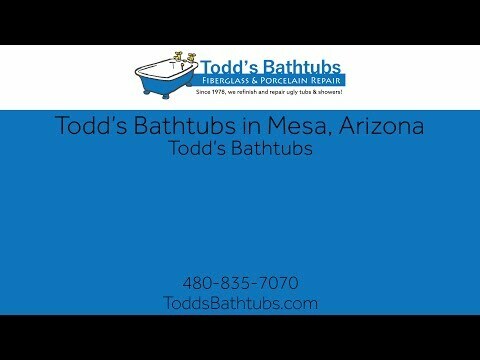 Todd’s Bathtubs has been refinishing tubs throughout Arizona for 39 years, which is longer than any other refinishing company. We have the experience to get the results you want. 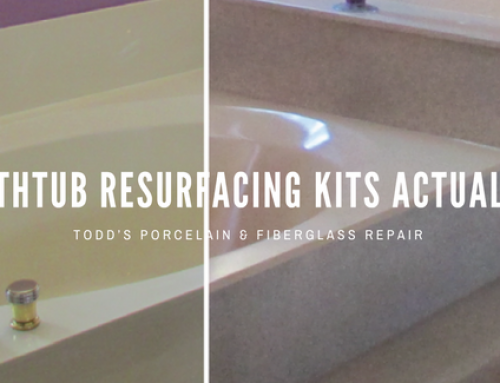 Our technicians perform gorgeous fiberglass bathtub refinishing that will make your tub look as good as new. We perform whatever Call us today to get an estimate for your bathtub refinishing and make your bathroom bathtub look like new.